General Kim Su Gil (Kim Su-kil) is Director of the Korean People’s Army [KPA] General Political Department. He is also an alternate (candidate) member of the Workers’ Party of Korea [WPK] Political Bureau, member of the WPK Central Committee, member of the WPK Central Military Commission and a deputy to the Supreme People’s Assembly. Kim’s career began in the Korean People’s Army [KPA] in which he held a series of command positions under the KPA General Political Department and KPA General Staff. His effective promotion to a general-grade officer occurred on April 24, 1992 when he was promoted to Major General (sojang). He spent much of his career working in the high command, eventually rising to the position of Vice Minister of the People’s Armed Forces [MPAF]. Kim Su Gil was elected to the 12th Supreme People’s Assembly in March 2009. He was promoted to Lieutenant General (chungjang) on April 15, 2010. 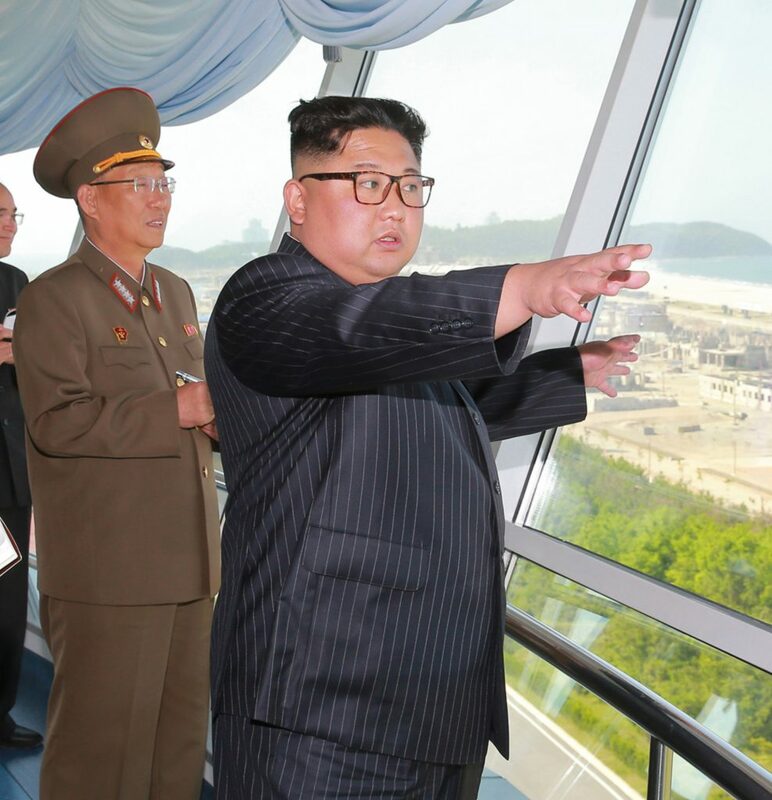 Kim Su Gil became a close adjutant to Kim Jong Un, accompanying the Suryo’ng on numerous military inspections and public events. Kim was part of Choe Ryong Hae’s May 2013 visit to China as Jong Un’s special representative. During the Fall of 2013, Kim Su Gil, like other close KPA aides and advisors to Kim Jong Un, lost one star on his shoulderboards, temporarily demoted back to Major General. In May 2018, Kim returned to the uniform military ranks and was appointed Director of the KPA General Political Department. 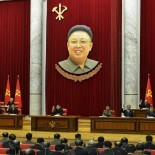 He was also elected a member of the WPK Central Military Commission and promoted to four-star KPA General.